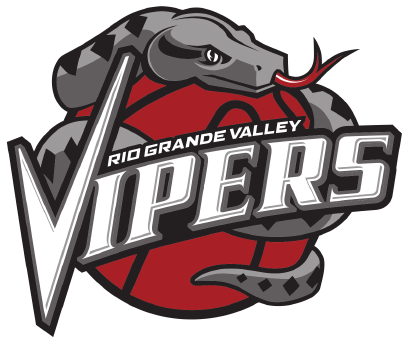 The RGV Vipers’ playoff opener against the Texas Legends has been postponed from Tuesday to Friday, the G League announced Monday. The game will still take place at State Farm Arena in Hidalgo with a 7 p.m. tipoff. RGV finished the regular season as the top wild-card team from the Western Conference, posting a 29-21 record to claim the No. 4 seed. The Legends also finished the season 29-21, earning the No. 5 seed. RGV has won three out of four matchups against Texas this season, including both at State Farm Arena and a 115-104 victory Friday in Frisco. Under the new G League playoff format for 2017-18, the top two teams in each conference receive a bye to the second round. The first three rounds will be played in a single-elimination format leading to a best-of-three finals. This season will mark the Vipers’ seventh trip to the G League playoffs. RGV has advanced to the G League finals four times, most recently doing so last year, and won the G League championship in 2010 and 2013.